Birds cover the beautiful, light and fluffy plumage, so that to watch birds makes me happy. 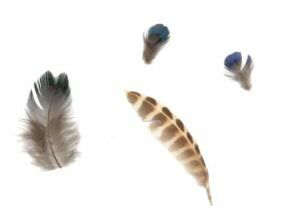 I would like to share my happiness with many people to display plumage I picked up or was given on the web. However, some were from dead bodies, so I described the circumstances where such dead birds were found, as much as possible. 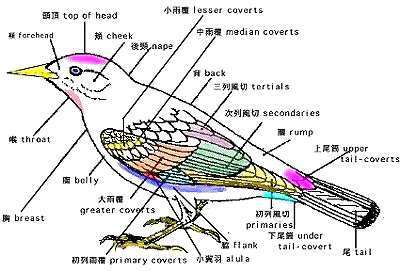 I am afraid of making mistakes because not an ornithologist. Please forgive me about errors and point them out. Go to the Library ! to display the plumage in the library.